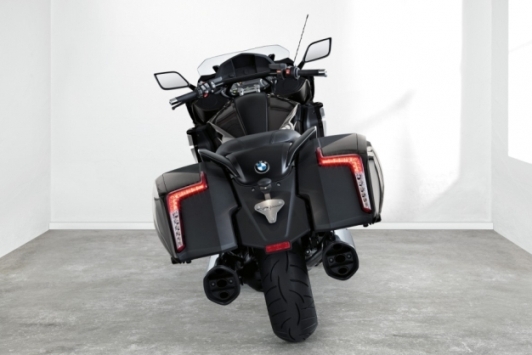 That BMW has chosen a city in United States to present to the world their new Bagger is no coincidence. 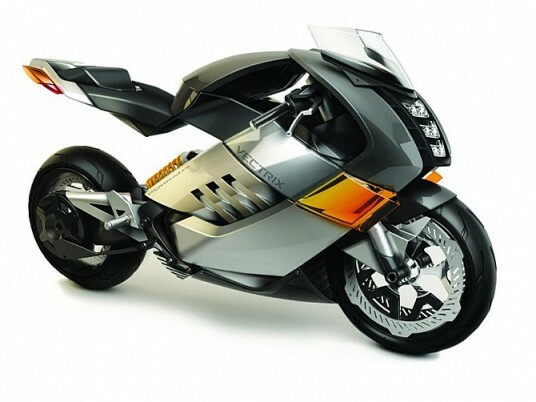 In that country the bikes of this type enjoy a “sweet” moment and this trend has made the Harley-Davidson Street Glide enjoy a very great acceptance, and that to its around have released similar models of competition which are also very much in demand. 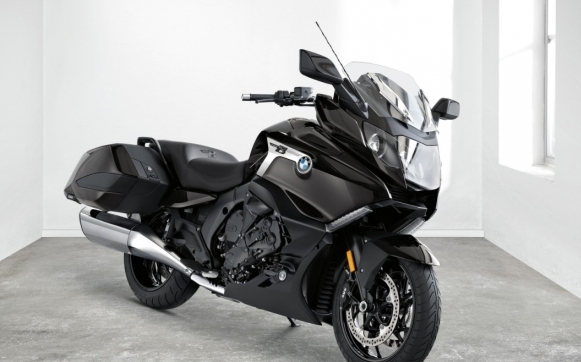 The new BMW K 1600 B is characterized by a “Streamlining” design, something obligatory on a motorcycle in its class. This means that its shape is drop-shaped, with a very large front and a rear provided with baggage and ending of in tune form. 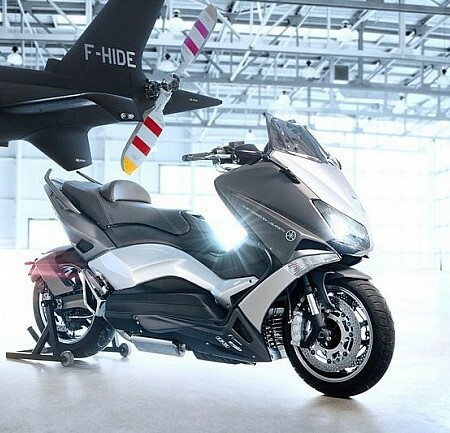 The large fairing has a low screen certainly electronically controlled, but announces a good protection to the pilot, thanks to add some deflectors to both sides, whose function is to deflect the air in the area of hand. Like the K 1600 GT presented at INTERMOT a few days ago, the new Bagger of the German mark incorporates suspensions with electronic adjustment, but possibly with Road and Cruise modes, counting the second with a few smoother adjustments. In addition, the factory can incorporate options as the assistant for the change, which allows up and down gears without operating the clutch, or reverse (Reverse Drive System) to facilitate parking maneuvers. It should be noted that this bike declares a weight in running order of 336 kilos, so that the latter optional system can be an invaluable help on many occasions. 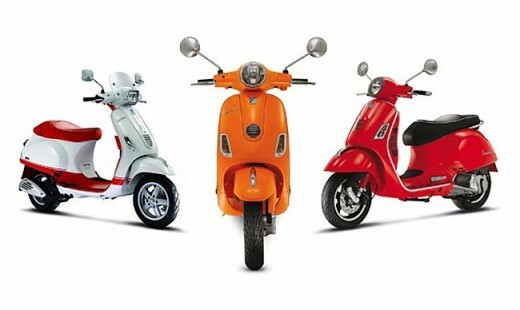 Other noteworthy options include are audio equipment, LED headlamps or proximity key. In the ergonomic section, K 1600 B stands out for mounting a wide and low seat, a few slightly developed calipers and in addition to a high handles handlebar and with the arm projection backward. 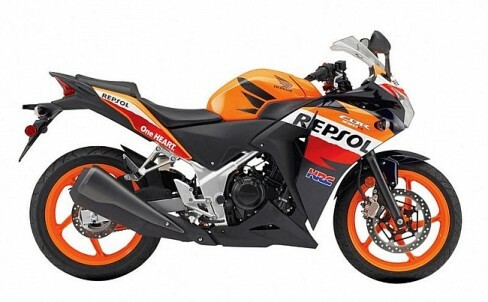 This will guess a relaxed riding position and in the stops should be easy to reach with both feet on the ground. On the other hand, its large tank declares capacity 26.5 liters, so the autonomy of this Bagger promises to be outstanding. As the new K 1600 GT, the K 1600 B announces a power of 160 hp at 7.750 rpm and torque of 175 Nm at just 5.250 rpm.